Kelly Duncan is a partner in the Maritime Practice Group. He serves currently as co-chair of the firm’s Gaming Industry Team and served on Jones Walker’s Board of Directors from 2006 to 2014. Kelly has more than 35 years of experience handling admiralty, maritime, and international and customs law matters, including domestic and international matters relating to marine acquisitions, financings, vessel construction, regulatory issues, maritime lien enforcement and foreclosures, contracts of affreightment, terminal tariffs, and charter parties. His international practice encompasses international commercial transactions, customs rulings, protests, reliquidations, seizures, forfeitures, and classification disputes. Kelly is a past president of the International Masters of Gaming Law and a member of the International Association of Gaming Advisors. He has served as a speaker at international gaming conferences and at maritime seminars around the world, and is one of only seven gaming attorneys from the United States listed as a notable practitioner in the 2018 edition of Chambers Global Guide . 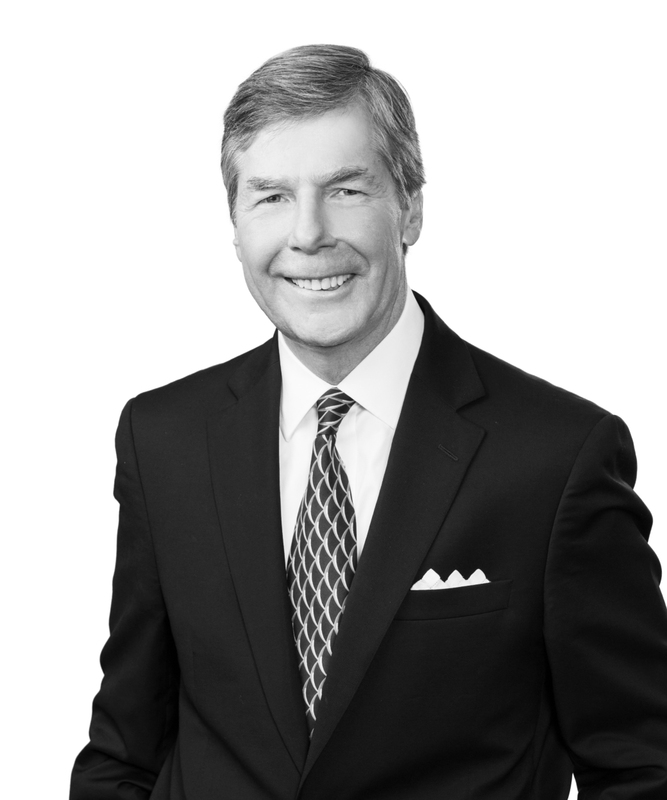 As a result of his maritime, gaming, and international practices, Kelly has had extensive experience appearing before regulatory bodies and federal courts. Represented major entertainment companies in relation to gaming licensure and compliance matters in multiple states.